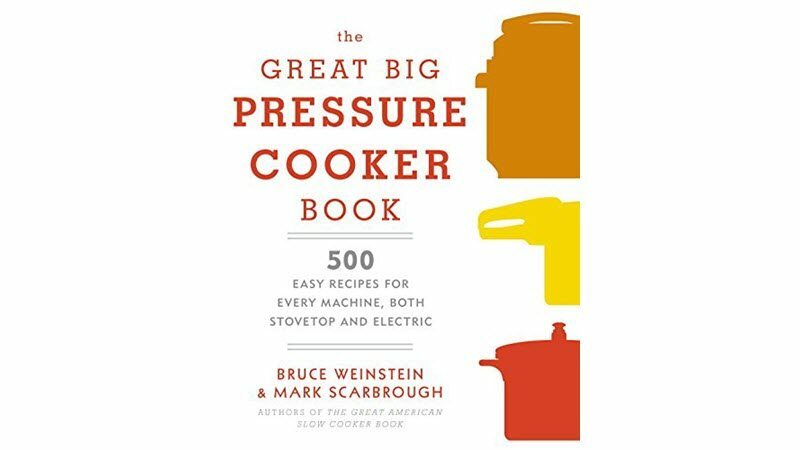 Our Picks For The Best 15 Pressure Cooker Cookbooks Reviewed! . With over 2,000 reviews with the majority of people giving it stellar reviews, this book stuck out as an obvious first choice. Plus, we really enjoyed the high quality photos that accompanied the recipes. Surprisingly, a lot of these books did not have photos! 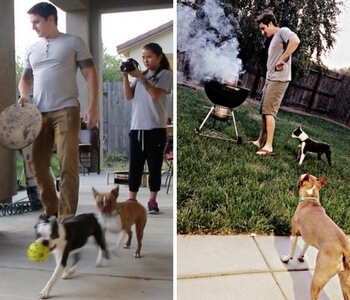 I guess most people don't think of pressure cooking as “fancy” so they don't deserve photos? Who knows. Anyway, the author, Bob Warden, didn't leave us hanging. I prefer to have a goal in mind when cooking, and like my cookbooks to show me what I should be making. But by all means, keep reading below to see if another one suits you more. There are paleo, vegan, vegetarian, healthy, and other styles of cooking listed. We picked the best of the best in a few different categories. 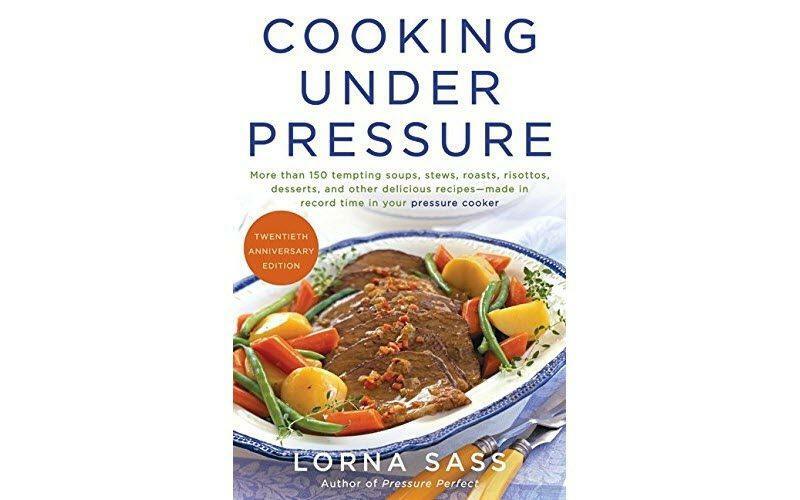 Written by Lorna Sass, Cooking Under Pressure is a very well-known recipe book for pressure cookers and this is a revised edition of this book, which takes into account the features and functions of modern pressure cookers. There are more than 150 different recipes in the book, including both dinners and desserts, so there is a lot of variety to get started with. Even though the title is a bit of a mouthful, this cookbook is another popular one and features recipes that are very easy to follow. With this book, the focus is on healthy meals and many of the recipes are a little specialized. Because of this, the book isn’t a good choice if you are looking for healthy versions of traditional meals. Nevertheless, it’s a great cookbook for gourmet meals and for making food that is a little bit different. 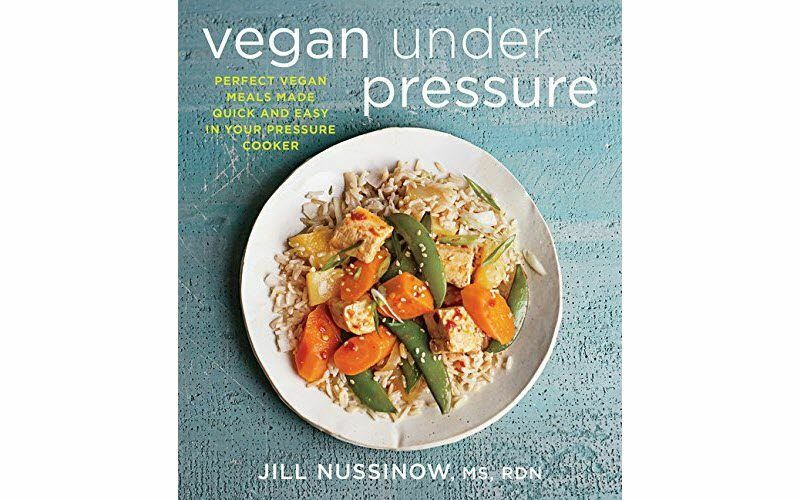 Even though this pressure cookbook is specifically designed for vegans, it would also work well for anyone who likes healthy meals or wants to get more vegetables in their diet. 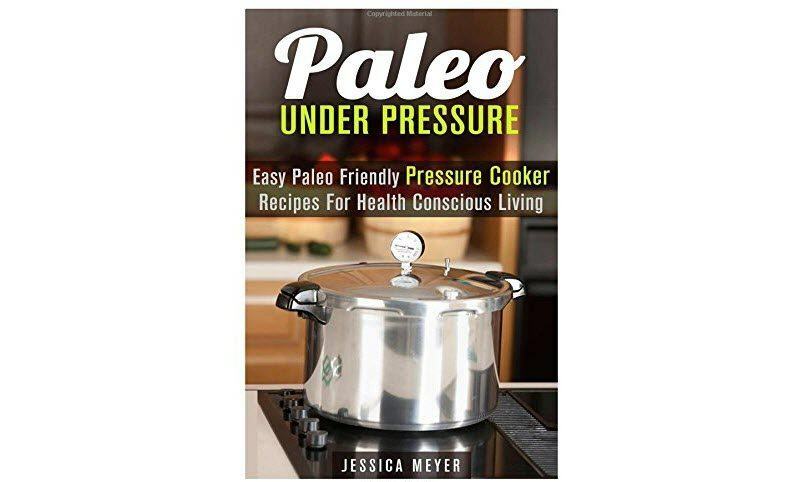 The book does seem to be targeted at stovetop pressure cookers, although the author provides enough information that you could adapt the recipes to be made in an electric pressure cooker as well if that’s what you have. This cookbook comes from America’s Test Kitchen, which makes it a little bit different than the other books on this list. The recipe book also has a strong focus on traditional recipes, especially those that are heavily focused on meat and potatoes. 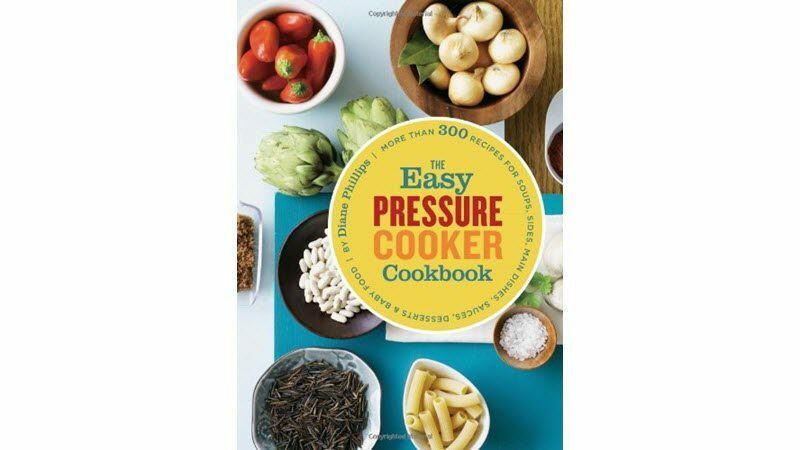 So, this may not be a good choice for trying out all of the versatility that a pressure cooker has to offer but it is still a popular book, especially as the recipes are relatively simple and don’t use hard-to-get ingredients. Unlike some other books, this recipe book is designed to cater for both electric and stovetop pressure cookers. 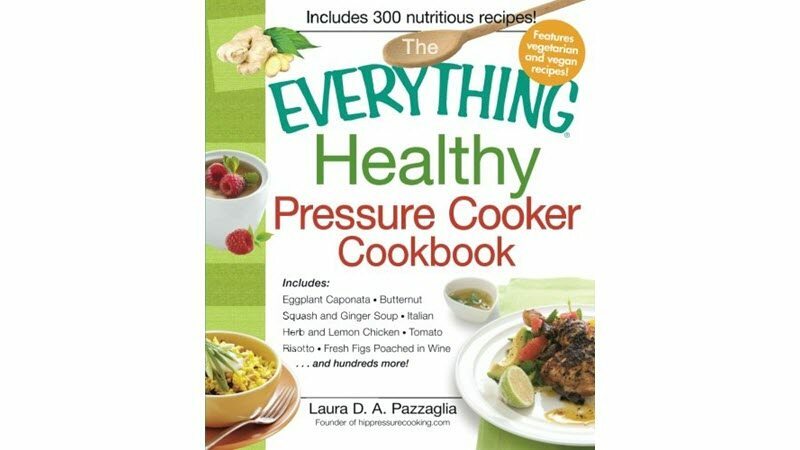 In addition to having almost 400 different recipes, this book also offers key information about pressure cooking itself, including safety information, common mistakes, tips and tricks, as well as step-by-step instructions on using a pressure cooker. As such, this is a good book to buy at the same time as your first pressure cooker. 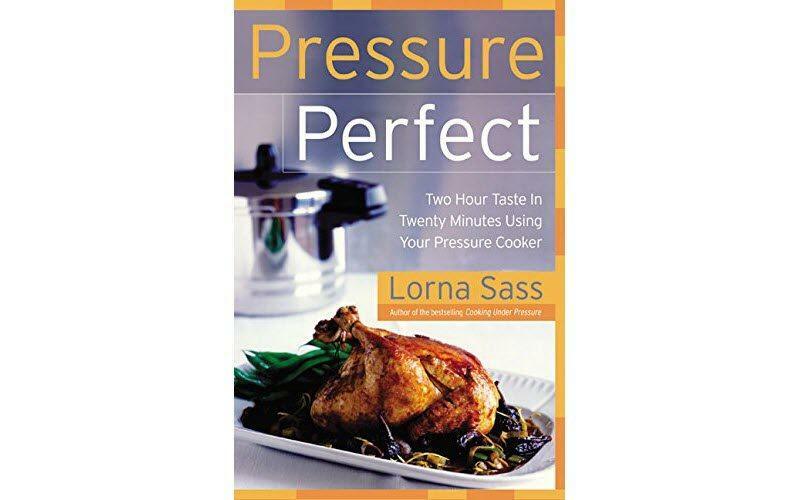 We mentioned a book by Lorna Sass earlier in this list as well but Pressure Perfect also remains a popular choice for pressure cookers. This cookbook is good value for money, with more than 200 recipes, along with information about buying and using a pressure cooker. The book also offers timing charts, which makes it easy to convert other recipes and figure out exactly how long you should be cooking food for. However, it is worth noting that this book does tend towards interesting and flavorful recipes, so it is a perfect fit for some people but not so good for people looking for traditional meals. One appealing thing about this cookbook is that it focuses on all aspects of using a pressure cooker, rather than just the recipes themselves. It is worth noting that many of the recipes in the book are not simple and require multiple steps. So, the recipes aren’t really a good choice if you want ones that you can simply ‘set and forget’. Nevertheless, if you are looking for elegant recipes or want to get the most out of your pressure cooker, this is certainly a book to try. There aren’t a lot of cookbooks out there that combine pressure cooking at the Paleo diet, which is what makes this particular one a little special. In this case, the recipes are focused on stovetop pressure cookers but you could adapt many of them to suit electric pressure cookers too. The book does have the disadvantage of only containing 20 recipes. Nevertheless, it’s still a good place to get started and the recipes should give you some indication of how to make other Paleo meals in a pressure cooker. This cookbook is a little bit different, partly because of the sheer amount of recipes that are included. Most books seem to contain anywhere from 100 to 200 recipes, while this one has 500 different recipes. Many of the recipes in the book are simple but there are also some more complicated ones, which makes for lots of choice and variation. The large number of recipes in this book does mean that there are relatively few images, so this book is best for people who do not rely on pictures when they cook. 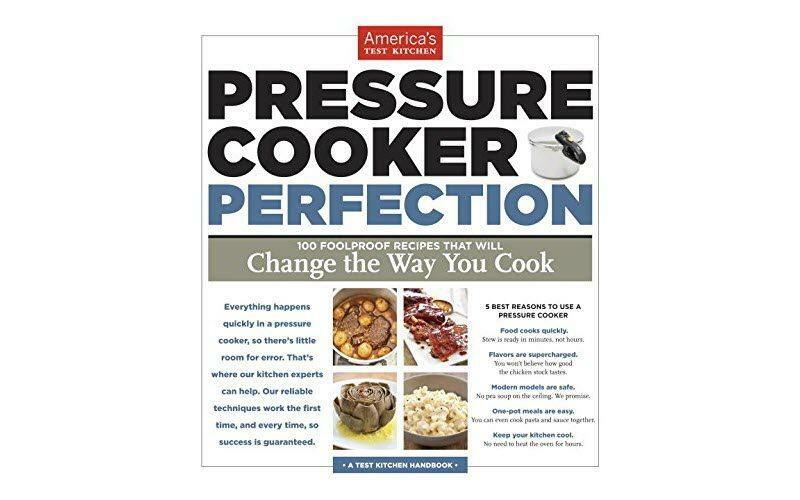 At the time of writing, this is the best selling pressure cooker recipes book, which should give you a pretty good idea of just how popular and good the book is. This book is particularly interesting because the 120 recipes in it were developed based on comments and reviews of Bob Warden’s previous work. The book is also very picture heavy and that can help make it easier to figure out what recipe you want to try. Even though this cookbook is a branded one, it is too popular to leave out of this list. The book also has the distinct advantage of being fairly inexpensive, especially if you happen to buy the digital version. Likewise, the cookbook offers a range of different recipes, so you’re bound to find some that suit your preferences. 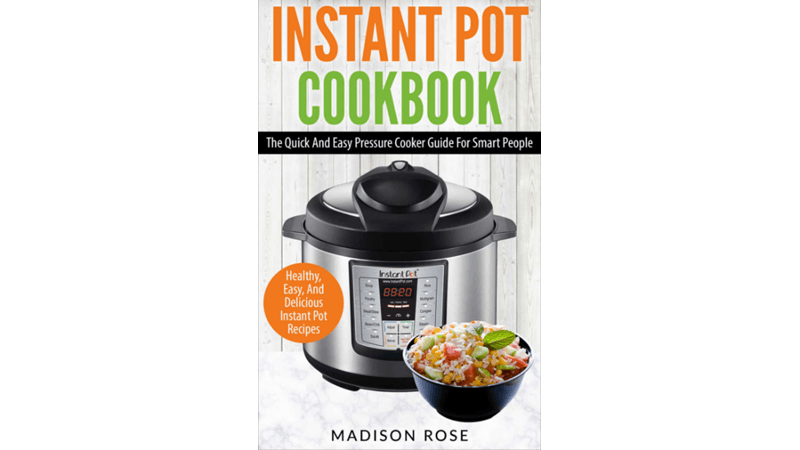 However, it is worth noting that despite the title, the cookbook isn’t actually written for the Instant Pot and some of the recipes also seem more focused on a stovetop pressure cooker rather than an electric one. This recipe book has a strong focus on healthy food and offers a variety of different recipes, including ones inspired by Italian, Asian and Spanish meals, as well as desserts. It is another very visual book. Many of the recipes in the book are also available on the author’s website but it does tend to be much easier to follow recipes out of a book than from a site. The recipes in this book also provide the information that you need to make them using an electric or a stovetop pressure cooker. 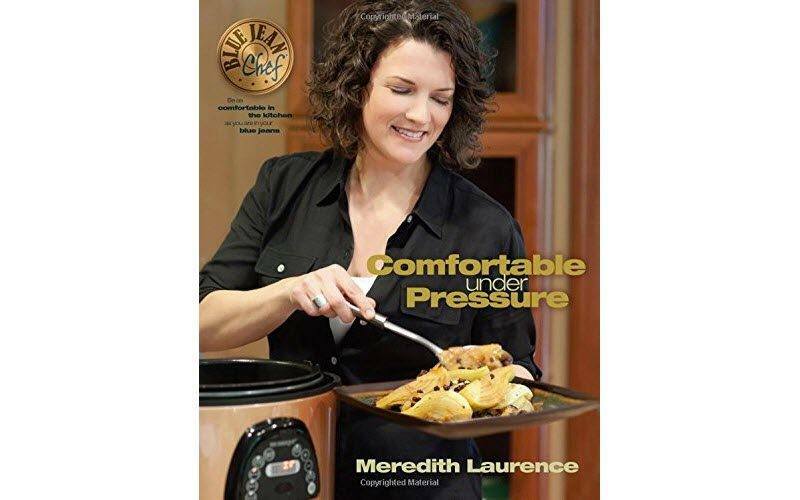 One of the things that we like the most about this cookbook is that it is fairly recent, which means that it should be up-to-date with the abilities of modern pressure cookers. The book also offers a good variation of recipes, including some ethnic ones. Additionally, the recipes seem to be pretty easy to make, which is likely to be appealing to many people. 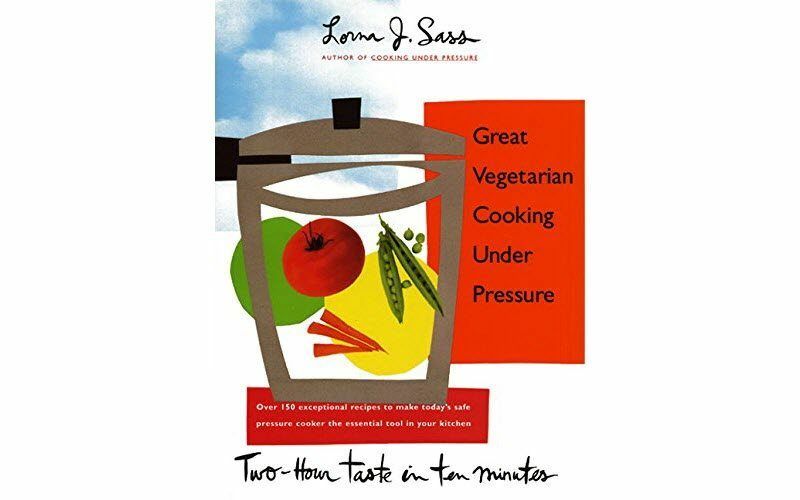 This book is actually the third one on the list from Lorna Sass, which speaks to her level of experience and expertise in pressure cooking. In this case, the cookbook focuses exclusively on vegetarian dishes. This includes full meals as well appealing side dishes and desserts. Because of the selection of recipes, this book may also be appealing for people who aren’t vegetarians and it’s always great to find new healthy recipes to try out. 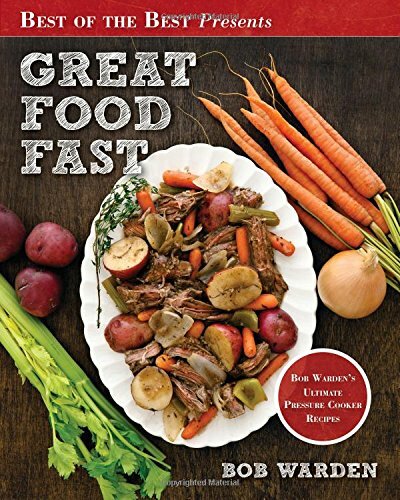 This cookbook manages to offer a wide range of recipes, while also staying popular among readers, which makes it a good choice for a beginner at pressure cooking. The book is designed for stovetop pressure cookers but you can certainly make adjustments for an electric pressure cooker. One advantage of the book is that most of the recipes use fairly common ingredients, so there isn’t a need to go out and source ingredients that are more specialized. 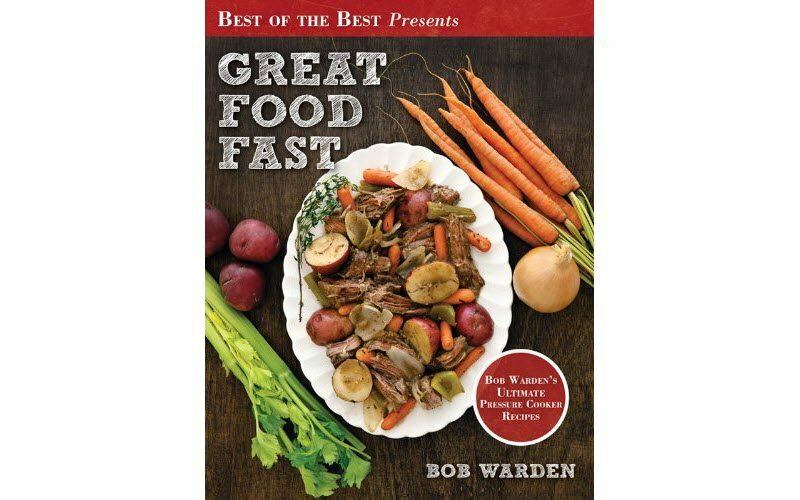 All of these books are great examples of recipe books for pressure cookers but if we had to pick a favorite it would be the Great Food Fast by Bob Warden. On Amazon alone, this book currently has close to 1,900 reviews and an average star rating of 4.4 and that doesn’t take into account all the other places that the book is sold. The book might not be a good choice if you want meals that are very healthy or ones that are vegan, as many of the recipes are fairly traditional rather than innovative. However, it is still a good choice for most families and for people who are new to pressure cooking. 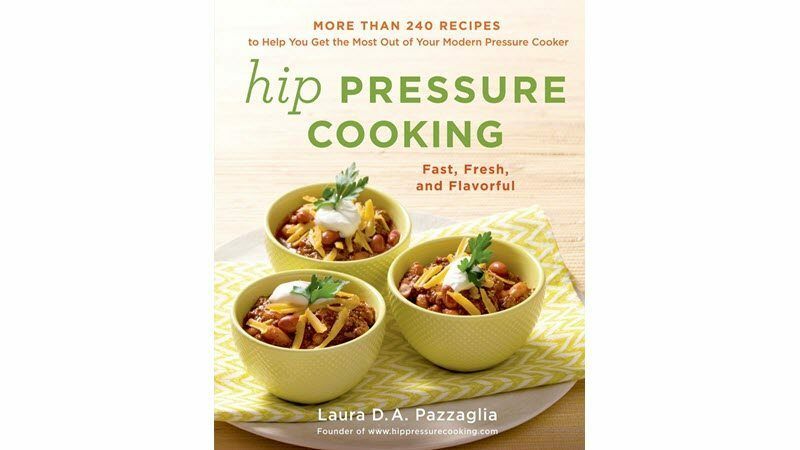 For cookbooks that take advantage of the versatility of the pressure cooker, Cooking Under Pressure by Lorna Sass and Hip Pressure Cooker by Laura Pazzaglia are both good choices. These books both have a greater focus on healthy and whole foods, and they also offer a variation of different styles and types of recipes. If you’re not especially impressed with these options, there certainly are lots of other recipe books to choose from including the range on this list and the ones that didn’t quite make the cut. You may even find that you have to try out a few different cookbooks before you figure out which ones are best suited for you. After all, we do tend to have our own personal preferences and styles. We noticed this in many of the Amazon reviews about the cookbooks too. Often, some people would be complaining about some aspects of a cookbook while others loved those same features. Nevertheless, we’ve covered a wide variation of styles in this list, so hopefully there is something for everyone. Plus, don't forget to check out our reviews of the devices themselves, with our posts on electric pressure cookers and stovetop pressure cookers of various sizes and price points across the board! 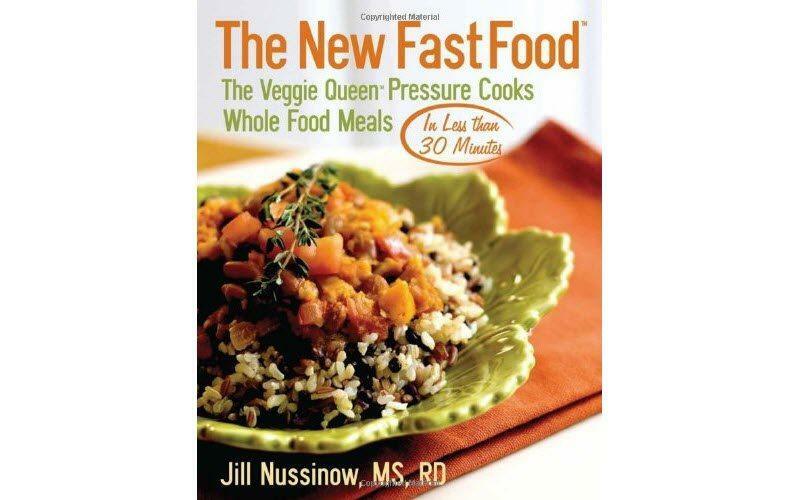 You are here: Home / Cookbooks / Our Picks For The Best 15 Pressure Cooker Cookbooks Reviewed! 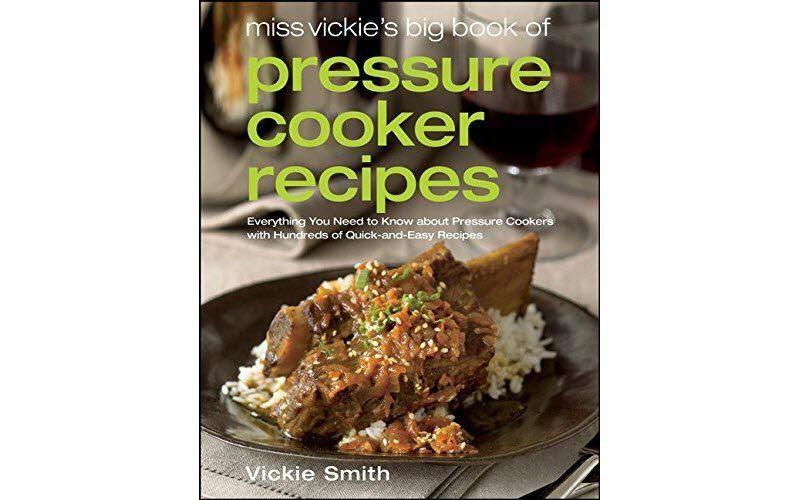 Having read your review, I bought Miss Vickie’s Pressure Cooker Recipies. You really should mention that there are no photos at all in the book. I would never have bought it had I known and it now sits on my shelf unused.